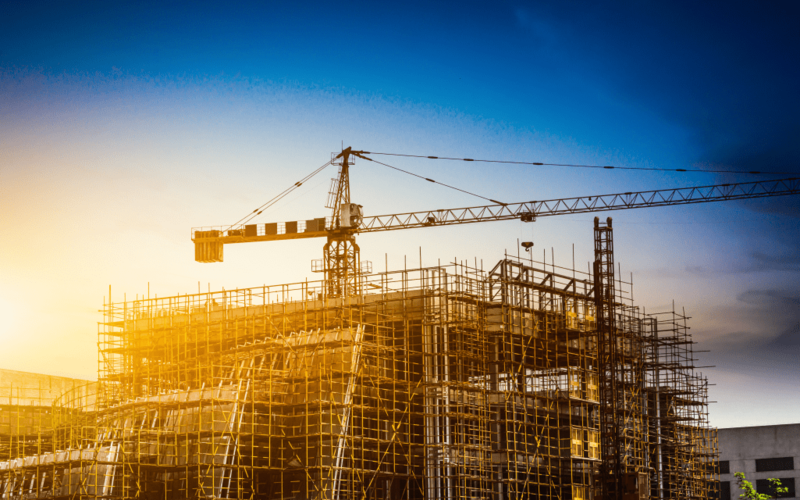 Every business is risky, but construction is one of the riskier on the market. If you take on small projects, you are not risking a lot. However, small projects can hardly bring your company the success you strive for. Therefore, if you are a construction company owner, you probably plan on taking on big projects, at one point or another. Each project you will take on will be a unique one. As such, it will come with a unique set of opportunities for you to profit, and challenges to overcome. Identifying both is essential and hard, but not impossible. If you plan and execute that plan carefully, you can definitely turn a big project into a grand success for your construction company. Being able to find the risks and manage them before they break your new construction company can increase the profit and promote your brand. In return, this will mean many new opportunities for your construction company. When it comes to a construction company, all it takes to become acknowledged in the industry is one highly successful project. Because of it, handling a big project is rather challenging and can either mean the end of your company, or the rise of it. To be able to manage a risk, you need to identify it and be prepared for it. You cannot just leap to make a big investment for everything you have in mind unless you know what you need and when you need it. Surely, you can come up with other things that can go wrong in the construction business, but these are the most common ones. When you plan to take on a big project to promote your business and earn a profit, you will want to save some money in the process. However, you should always consider these risks into consideration and plan your budget accordingly. A good project management and proper planning can mitigate all these risks as soon as they occur. You need to identify the possible risks as soon as possible, preferably before the construction phase starts. Take a look at your project and its scope and try to narrow down the possible risks you may encounter along the way. When you do, prepare for it ahead. Of course, you shouldn’t just sit and wait to see if the damage or problem occurs. When you have an idea of what might occur, you can work on preventing it. Hold regular meetings with everyone included in your project, review the strategies and progress, and adjust your risks management strategies along the way. When a problem has already occurred, you need to fix it. If you have already set a solution ahead, this will come very handy and help you avoid extra costs and damage to your project. If the risk is too big, mitigate it. Break down each of the risks you may encounter into items of action. Of course, this does not mean that you should focus all your resources on possible problems, but always put something aside in case something goes wrong. As an owner or manager of a construction company, you must also take the role of a risk manager. To avoid the end of your construction company because of a single mistake or problem, you need to anticipate and take calculated risks. A good calculation can bring on an excellent big project for your new company.